More than 5,000 Amazon workers called on founder and CEO Jeff Bezos to tackle climate change in the latest example of tech workers rallying to change company policies from within. 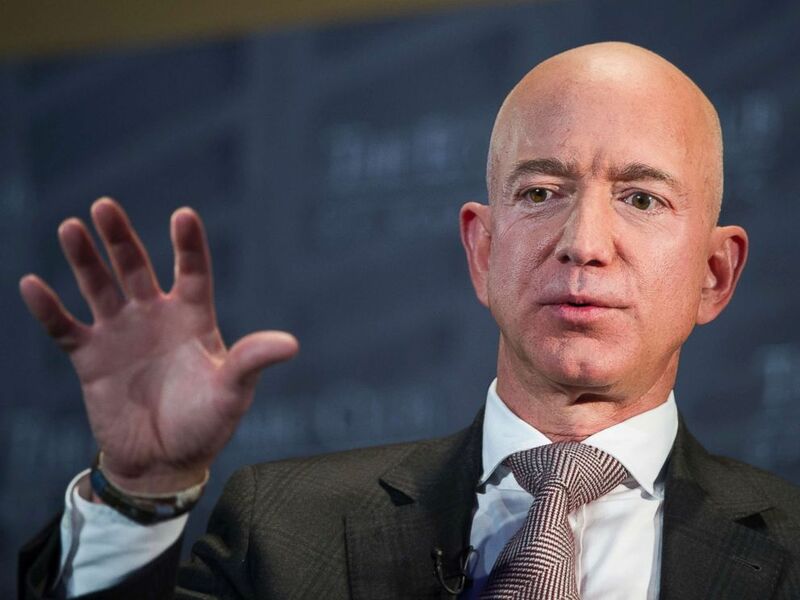 Within a day of posting an open letter to Bezos and the company's board of directors to implement a company-wide plan to combat climate change, 5,237 Amazon employees signed the document, which was posted to Medium on Wednesday. "Amazon has the resources and scale to spark the world’s imagination and redefine what is possible and necessary to address the climate crisis. We believe this is a historic opportunity for Amazon to stand with employees and signal to the world that we’re ready to be a climate leader," the letter stated. In an emailed statement to ABC News, an Amazon spokesperson wrote: “Earlier this year, we announced that we will share our company-wide carbon footprint, along with related goals and programs. We also announced Shipment Zero, our vision to make all Amazon shipments net zero carbon, with 50% of all shipments net zero by 2030. Amazon’s sustainability team is using a science-based approach to develop data and strategies to ensure a rigorous approach to our sustainability work." The company has not "disclosed a company-wide plan to reach zero carbon emissions within the timeline required by science," the letter said. "Our goal to reach 100% renewable energy does not have a date for completion. In addition, Shipment Zero does not commit to a decrease in emissions compared to current levels. Given Amazon’s rate of growth, reaching 50% net-zero shipments by 2030 could still be an increase in emissions compared to today." The employees also took issue with the Amazon Web Services arm, which they said has an initiative devoted to helping fossil fuel companies accelerate and expand oil and gas extraction. The company also donates "to climate-delaying legislators" including 68 members of Congress in 2018 who voted against climate legislation 100% of the time," the letter states. "The pollution we generate is not equally distributed, and climate impact will be felt first and hardest by Black, Indigenous, and other communities of color, particularly in the Global South. We must prioritize our pollution reduction in these communities," the letter said.